SPECIAL LAUNCH SALE! 50% OFF! Thanks for checking in, Agent. We’ve traced the origin of the lavalanche to the activities of the Mastermind and his growing conglomerate of Henchmen. We’re sending you in to gather intel and intercept the Mastermind before he collects enough diamonds to fund his evil plot! 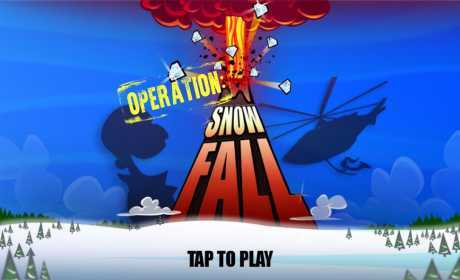 Receive and complete missions from HQ as you chase the Mastermind in this side-scroller adventure game. 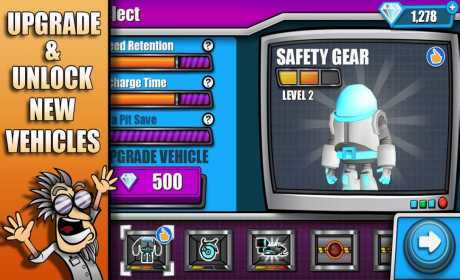 – Unlock and upgrade spy vehicles! – Race the lavalanche and make a daring helicopter escape! – Complete over 60 missions! 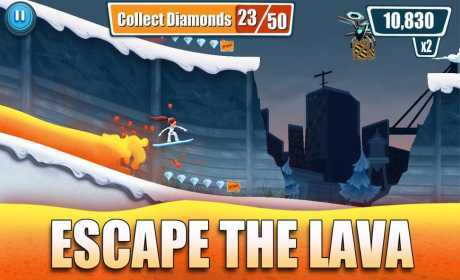 – Chase down the Mastermind and knock out his henchmen! – Earn high scores and compete against friends! – Receive top secret missions and intel from HQ! – Explore diverse environments as you race to stop the Mastermind!